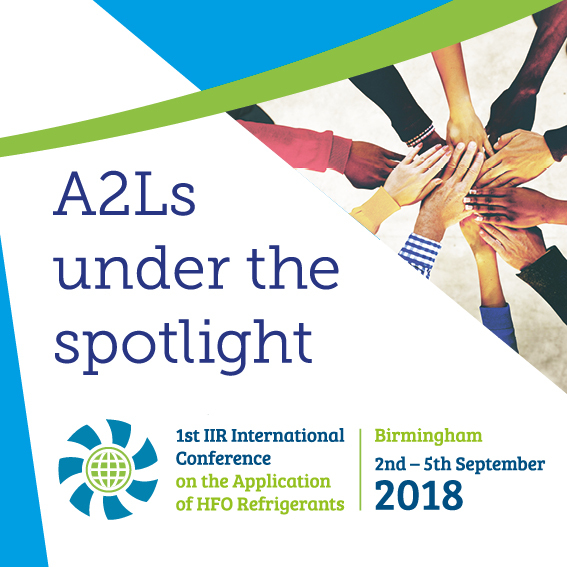 The Institute of Refrigeration hosted the 1st IIR International Conference on the Application of HFO Refrigerants on the 2nd -5th September 2018 in Birmingham. 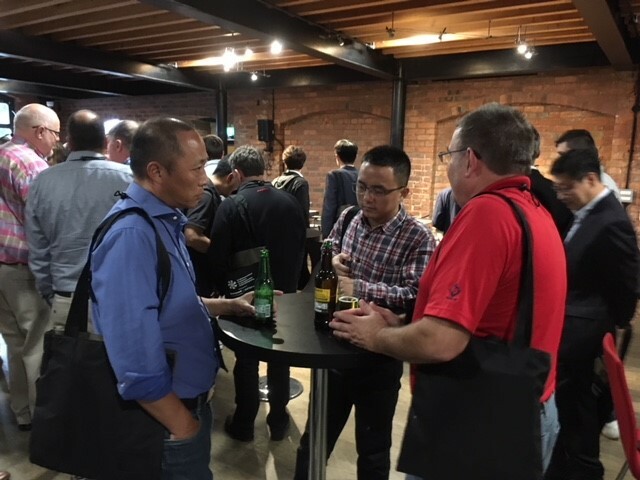 The event attracted an international audience of 170 researchers and practitioners with an interest in HFO refrigerants including end users, component manufacturers, product development specialist, researcher and development experts, system and equipment designers, senior managers and policy makers. The conference was supported by relevant IIR commissions and will incorporate Commission B2, E1 and E2 and Working Group meetings. If you have further queries about the conference or sponsorship opportunities contact us here.